We have new Embroidery Kits to share with you. You'll find them all in the Embroidery Kits section of the store. We have the new Mill Hill Kitchen Collection by Debbie Mumm. There are 6 unique designs in the collection and you can find them all at Weekend Kits. 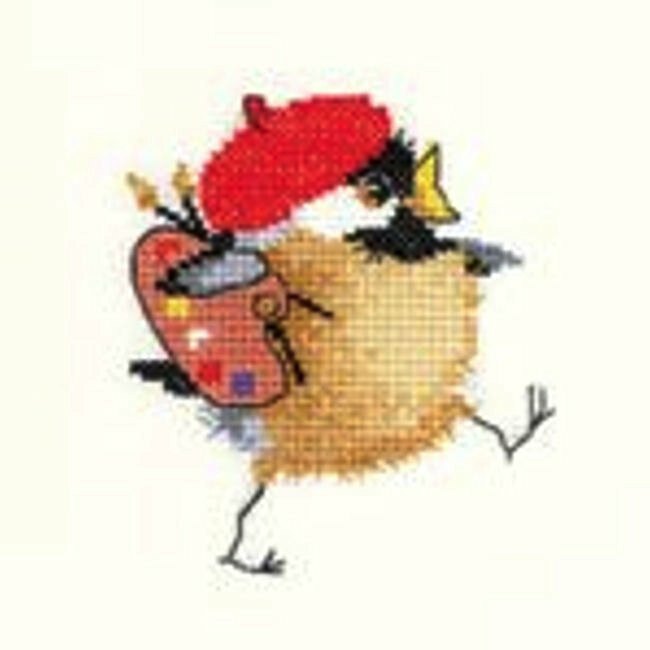 These beaded and counted cross stitch kits come with glass beads, 14 count antique Aida fabric, floss, needles and instructions. Each of the designs is shown with a coordinating matte red or matte blue frame. These beaded cross stitch designs would be a bright addition to any kitchen or dining area. Check back again because we'll be adding more Chicks soon! 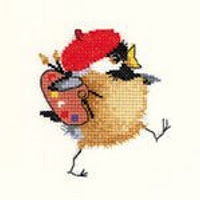 There are more new embroidery kits to explore, so make sure and visit Weekend Kits to see them all! The Lion Brand website is an excellent resource for anyone with the desire to learn to knit. You'll especially want to visit Lion Brand's Learn to Knit page where they give detailed instructions and diagrams to help you get started. They also have a downloadable PDF version so that you can print the sections you need and take them with you. Find Lion Brand Learn-to-Knit kits at Weekend Kits in the Knit & Crochet Kits section of the store. That's it for today. Thanks for visiting the Weekend Kits Blog! New Jewelry Kits from Mill Hill!